These days, a lot of workers don’t keep standard office hours. Work doesn’t fit into a 9-5, it gets done at all times and in all locations. To accommodate the needs of all employees and ensure the highest level of productivity, workers need to have access to all the tools of their trade at all times and places. 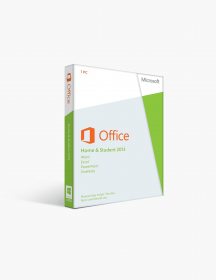 For office workers, that means having Microsoft Office on hand any time, any where. Those needs inspired Microsoft to create Office 365 Enterprise Pro Plus, which provides users with all the Office suite programs they need with a variety of ways to access them. 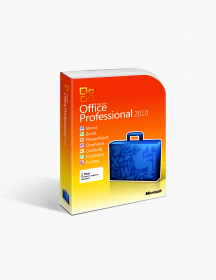 If you are interested in purchasing Office 365 Enterprise Pro Plus, go to SoftwareKeep.com to get the best price for it. If you want to learn more about Office 365 Enterprise Pro Plus and find out if it is right for you, read more below. 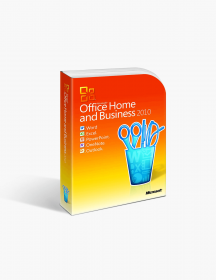 Traditional Office suites come in a one-time purchase, one-time download format that allow you to keep your suite forever. This has a number of benefits, such as the permanent use of the product, but also some disadvantages, such as the inability to upgrade easily or the need to always be tied to one device. To address these and other issues, Microsoft created Office 365, a subscription service for Office that allows you to pay a small fee monthly in exchange for more programs, 1 TB of online cloud space with OneDrive, and the ability to always upgrade to the latest version Office for free. It is also easier to reinstall or to install on multiple devices. Is Office 365 Enterprise Pro Plus Right for You? If your business needs more than just a traditional Microsoft Office suite to accommodate employees, Office 365 Enterprise Pro Plus may be a good fit. When you need more programs to be available in more locations and in more ways so that work gets done whenever and however it needs to, Pro Plus can provide for all of those options. If you are looking for more than just the Office suite of programs, or if you don’t need those programs on your desktop, Microsoft has a number of Office 365 options for you. In particular, there are the other Enterprise suites: E1, E3, and E5. E1 gives you all the programs in Pro Plus, but only in an online form. In their place, you get a series of powerful communication programs that improve your ability to email, message, video conference, share and create files, and much more. E3 and E5, combine all the programs in E1 with all the programs in Pro Plus. In addition, they include more security and more business analytics to make sure your data is safe and thoroughly analyzed. 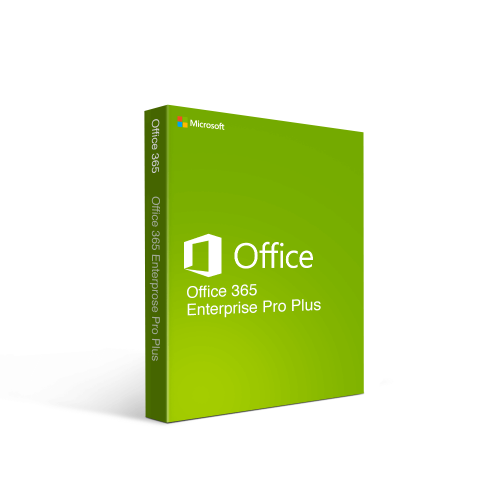 Not the right Office 365 Enterprise Pro Plus (Monthly) product you were looking for? Check out our selection of additional Office 365 software today. All the programs you expect, plus more — Office 365 Enterprise Pro Plus includes all the standard Office programs like Word, Excel, PowerPoint, and OneDrive for Business, but you also get much more than that. Every user also gets high quality business email with Outlook, that has new inbox organization features to sort your email more efficiently. Users on PCs also receive Access for database use and Publisher. Finally, there is a version of Skype for Business also available as part of the subscription. Programs on the desktop and online for use everywhere — These programs can be accessed on the desktop, as might be expected, but also online. This, combined with the 1 TB of cloud space, makes it possible to work from literally any device and pick up right where you left off on your work. Programs on every device — While it is possible to use online versions of these programs, you can also install the desktop versions on up to 5 different devices. That means you can work from your desktop at work, your laptop at home, and your phone and your tablet when you’re out. Even then, you’d still have one free installation available. This makes it easier to do what most people now do naturally, which is switch between several devices during their day. Again, with OneDrive cloud space, you can save all your documents and start working on a new device right where stopped with the last one. Sway to help tell your stories even more efficiently — Beyond the programs described above, Office 365 Enterprise Pro Plus also includes Sway, which allows you to easily create presentations, newsletters, and much more on any device and then share it quickly with others. It’s the perfect way to quickly spread information to colleagues. Quality security to keep your data safe — Office 365 Enterprise Pro Plus has five layers of security that keeps your information safe on the physical, logical, data, user, and admin levels. These layers include multi-factor authentication, encryption, and data loss prevention, among others. Business intelligence to get more from your data — Excel has a number of new business intelligence features that can provide high quality analysis for your business. These include Power Pivot, which allows you model data and visualizing tools like Power Map and Power View. Getting your software for the best price is always a top priority for every business. So, when you are ready to purchase Office 365 Enterprise Pro Plus, be sure to go to the site that guarantees the lowest prices on all its software: SoftwareKeep. We not only guarantee our low prices, we guarantee we’ll have experts available to answer your questions about Pro Plus and all our other products 24/7.